The world's most powerful hand tracking is here. Let's build a more human reality. Your journey starts here. Download our Orion beta software and bring your imagination to life. 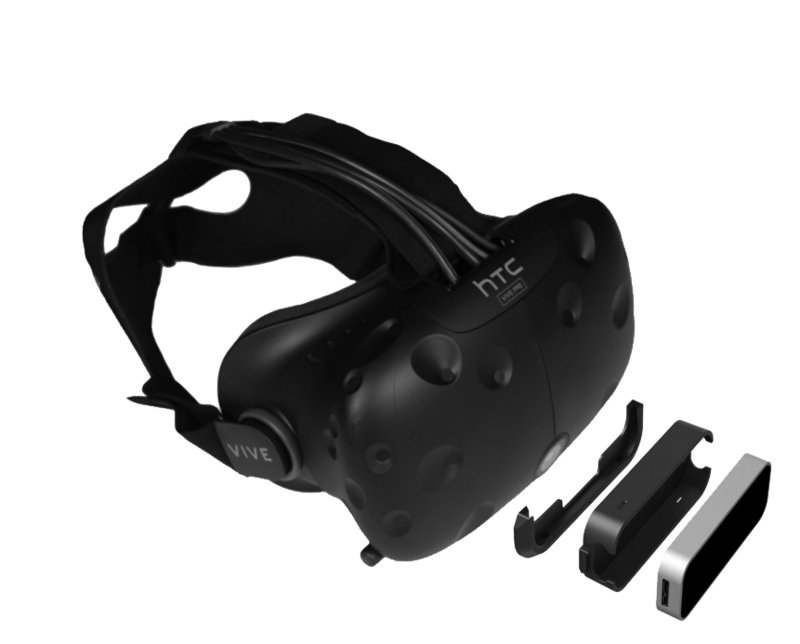 The world's most powerful hand tracking – embedded directly into mobile VR headsets. An open source augmented reality platform that allows us to chart a new world where the digital and physical combine into a single experience. Learn how to create groundbreaking VR experiences with Leap Motion technology. Unlock multiple device support or use the Leap Motion Controller as a powerful tool for infrared video projects.